In 2008 The Hotel 4 Cats was established by Chris and Marge Colas. Their unique idea of providing exclusive cat boarding (sorry pups, cats only!) was not only new to the Greater Lake Norman area but was a new idea for the state of North Carolina. 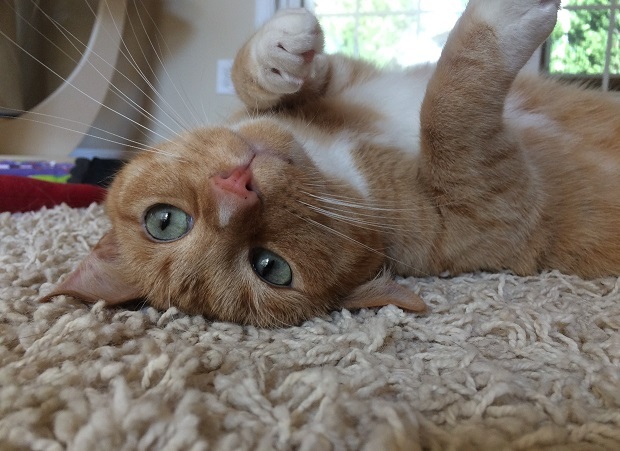 Over the years, The Hotel 4 Cats became known for its high-quality cat care and lodging services that included a tranquil, spotless, comfortable 'home away from home' experience for cats. 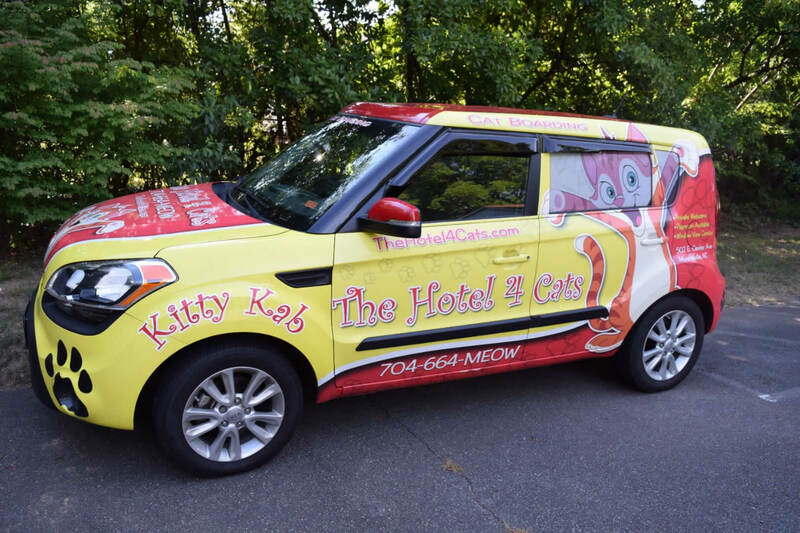 With the Kitty Kab as a local icon, The Hotel 4 Cats grew a high-quality brand with a strong following of loyal customers. This foundation has enabled The Hotel 4 Cats to become THE CATS MEOW of lodging. In 2018, Chris and Marge Retired and Mary Tomasello purchased The Hotel4 Cats. Since then The Hotel has expanded upon the brand with an additional luxury suite an emphasis on cat enrichment and behavior coaching. 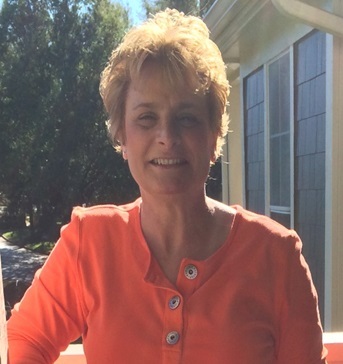 Mary is an accomplished organizational leader in human resources and organizational leadership and holds a Doctorate in Education from George Washington University focused on human and organizational learning. Her corporate expertise is in leading organizational transformations along with talent development and management. While working in various corporations over the years she has volunteered to care for stray cats and help to improve human-cat relationships and cat-cat relationships through research based, insightful and practical techniques. In 2015 Mary became a certified Feline Behavior Specialist (CFBS) from the Animal Behavior Institute, Inc.which is known for its comprehensive education that includes the fields of: cat behavior, training, nutrition, first aid and environmental enrichment. She is also a Certified Usui Reiki Master. Reiki is a Japanese technique for stress reduction and relaxation that also promotes healing in all living beings. While in the corporate-world, Mary was best known for her ability to successfully build a bridge between the operational and human aspects of organizations. 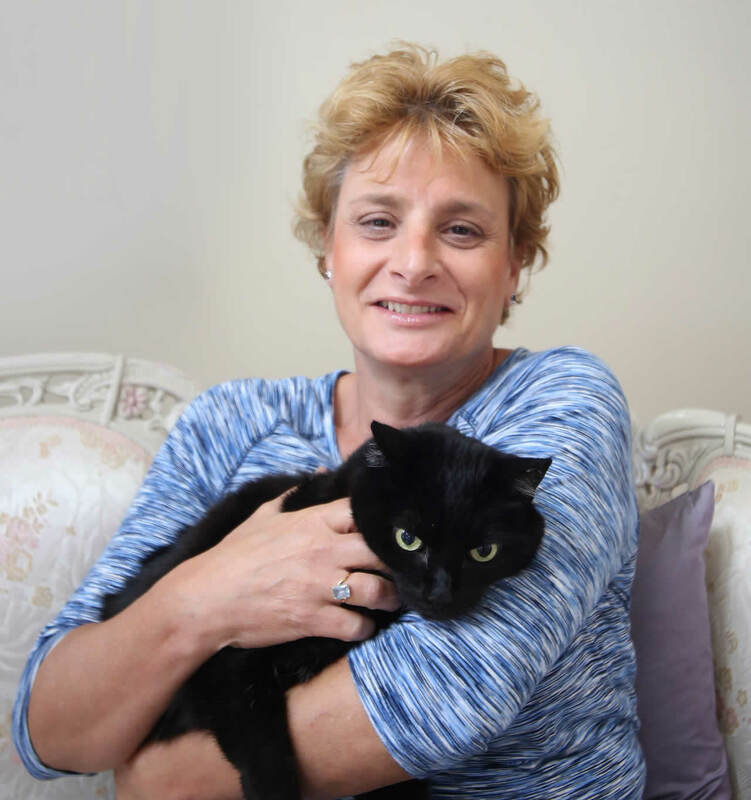 Given her specialty in human behavior and feline behavior, it is her goal to be just as successful with bridging the human-cat bond while operating The Hotel 4 Cats with the offering of a combination of services including exclusive cat lodging,cat behavior coaching and Reiki.